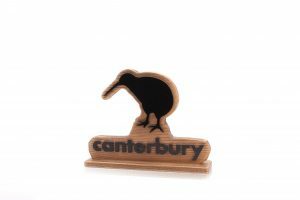 Gaudio design and manufacture premium Point of Sale and Promotion items. 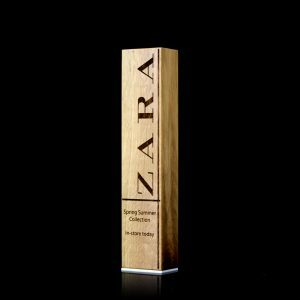 We offer exquisite bespoke designs for eye-catching promotional displays, suitable for any brand or logo. 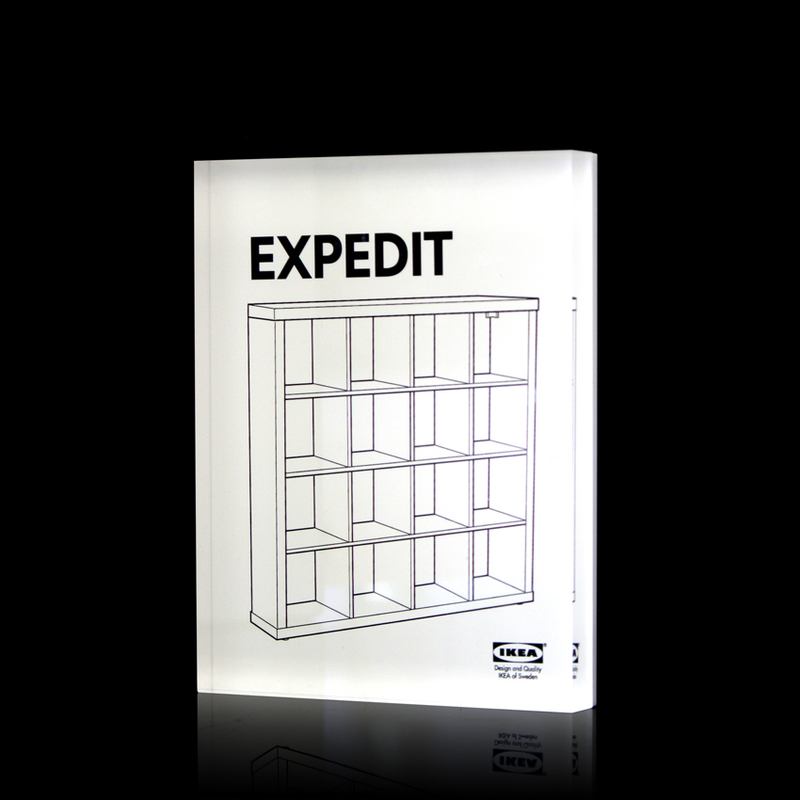 A profiled acrylic logo is an engaging element to place in any promotional setting, bringing your brand to life. This Canterbury piece is crafted from both FSC-certified wood, and our high-quality, high-shine acrylic, and is suitable for a counter or shelf display. 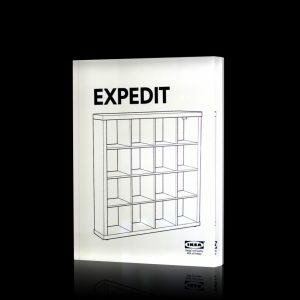 The acrylic block is a classic point of sale item, to display branding, product details or featured promotions. Gaudio has in-house IV-printing technology, for colour matched printing which then dries instantly. Colour-matched print means that every logo, graphic and font is crisp, clear and on brand. 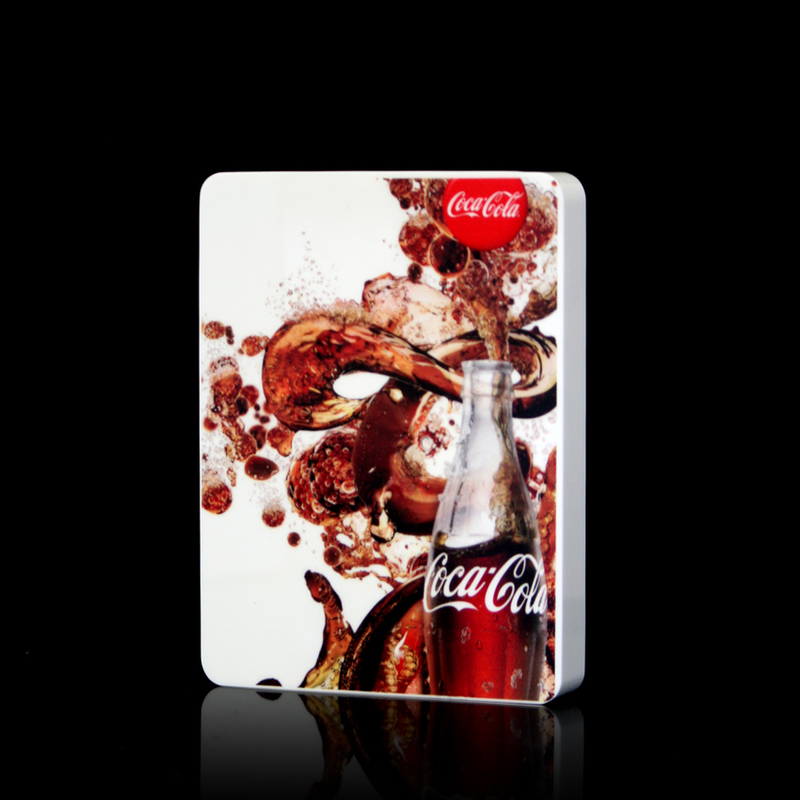 Get in touch to discuss your custom Point of Sale or Promotional display. Call us on 01242 232 383. Alternatively, email sales@gaudio.co.uk, or fill in the ‘contact‘ form on our website. One of our Project Managers will be in touch to discuss your requirements.